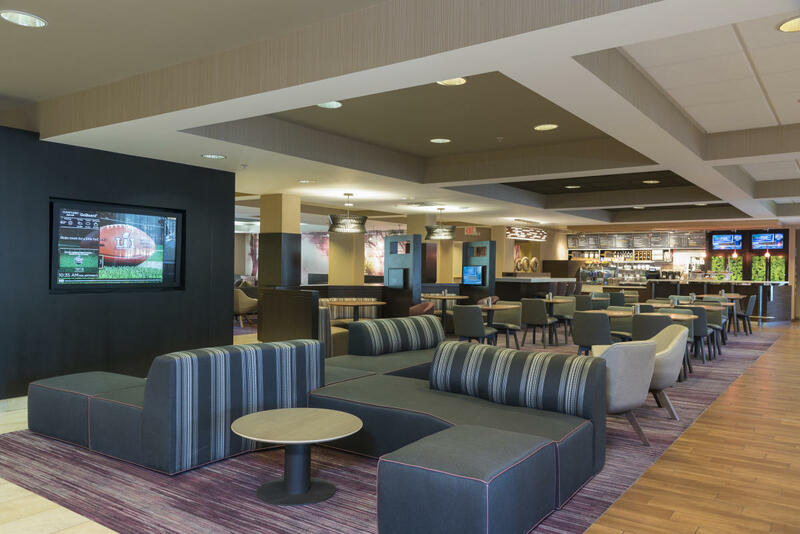 Newly renovated 83-room hotel offering a modern flair. Designed for the business/leisure traveler. Multi-award winning hotel in the area of guest satisfaction. 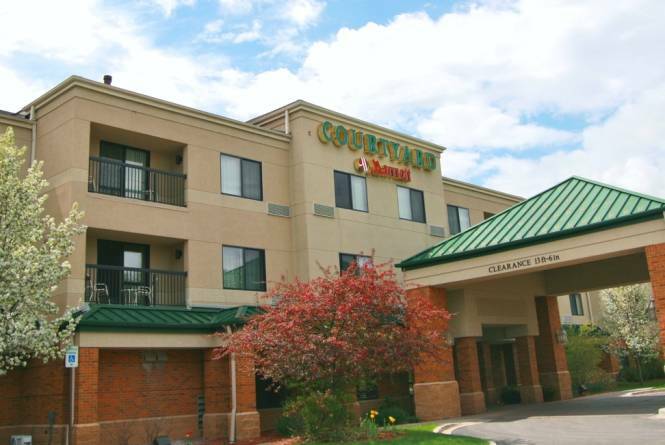 Just minutes from downtown and beautiful Lake Michigan beaches and trails. Traverse City boasts some of the best the wineries, restaurants, and breweries. The Grand Traverse Mall is just a short walk across the street. 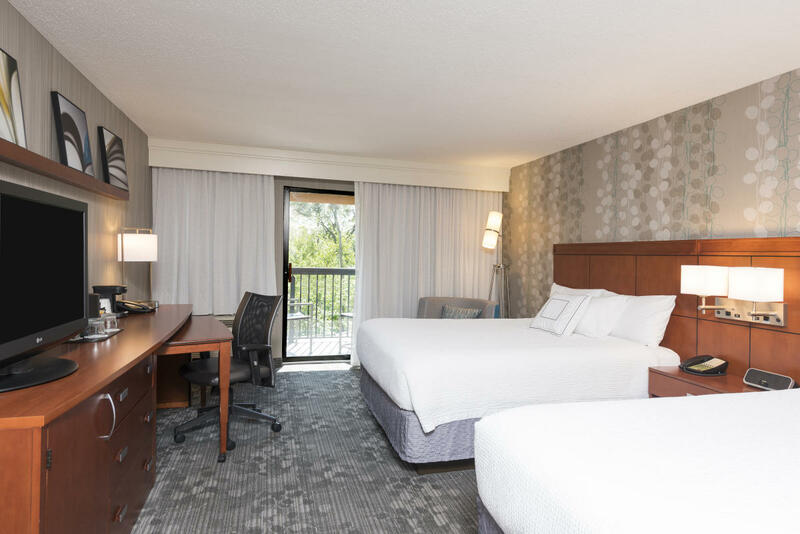 All rooms include a mini-refrigerator, coffee maker, iron, hair dryer, free high-speed WiFi internet, and new 43" TVs with enhanced theater experience. 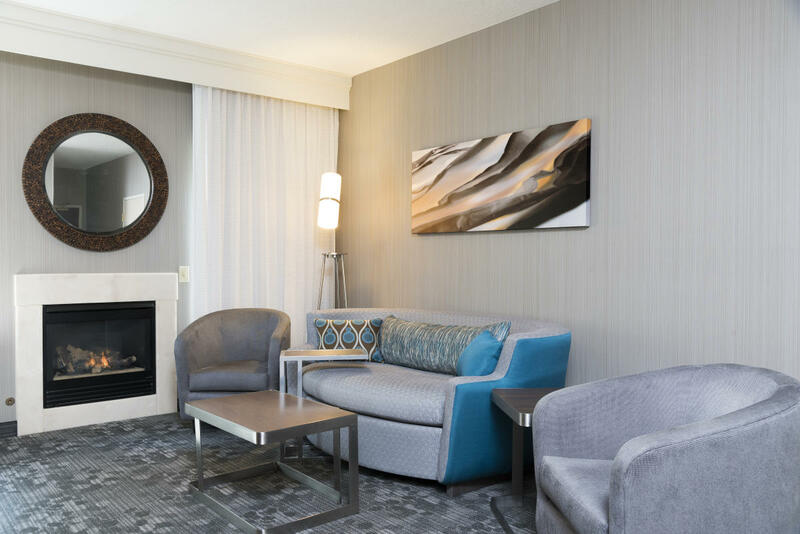 King suites with fireplaces are also available. 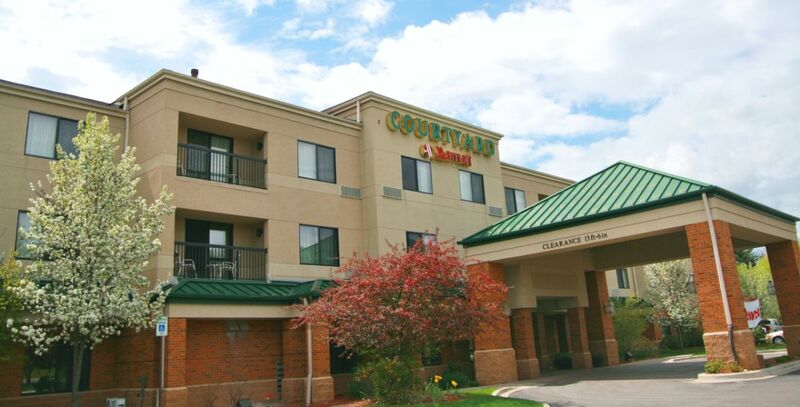 Amenities include an indoor pool, whirlpool, 24-hour fitness center, spacious business center, guest laundry, 24-hour market, and a beautiful outdoor patio with a gas fireplace. 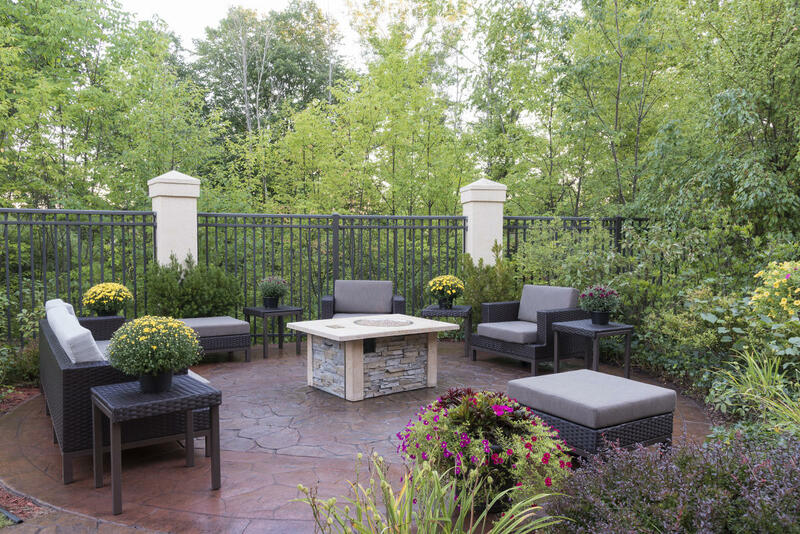 Enjoy breakfast, dinner, or your favorite drink from our on location Courtyard Bistro. For your enjoyment, Starbucks coffee is also brewed 24 hours.